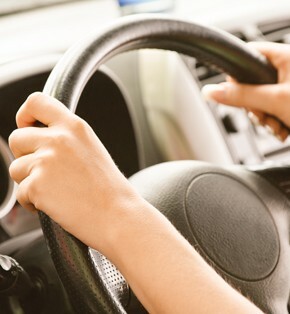 See our wide range of lessons, Mike Manship and his Aberystwyth Driving School has years of experience to help you. Do you want to learn how to drive? For booking and information call the Mike Manship Driving School in Aberystwyth on 01686 413202 or 0777 589 4098. Covering Aberystwyth and the surrounding areas. Copyright © 2015 The Mike Manship Driving School in Aberystwyth. All Rights Reserved. Built by Tidyup.